Be the best Health and Science teacher you can be for your child at home with the Grade 6 Health and Science Parent Kit. This prepackaged kit has all the essentials you need to make teaching Science and Health effective yet enjoyable for you and your child. Included is a detailed curriculum with 170 easy-to-use lesson plans and answer keys for all correlated assessments–6 items total. Skip the hassle of purchasing individual items and purchase this set that has been put together for your convenience. 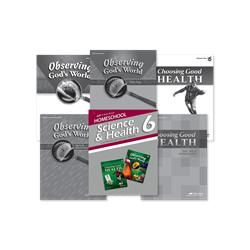 Combine with the Grade 6 Science and Health Child kit to confidently teach Science and Health from a Biblical Worldview. Clear and easy. You can do it! We have the materials you need and show you how to use them. 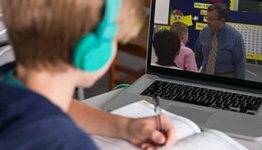 You will appreciate the detailed lesson guides that save hours of planning. 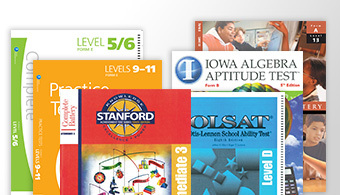 Each lesson includes points for preparation and teaching procedure. 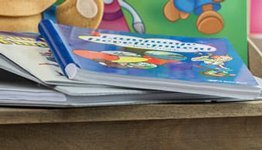 The lesson plans are full of practical tips for effectively teaching concepts and reviewing skills for mastery. Flexibility. Life happens—sickness, special visits from relatives. You have the flexibility to arrange the year’s 170 lesson days to allow for life’s interruptions. Lessons are generally 20-30 minutes long, but you can adjust the timing and set the best pace for you and your child. Adaptability to your child’s needs. 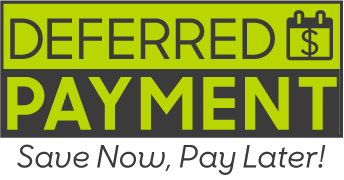 Abeka’s packaging makes sure that you are not paying for more than you need. The teaching charts you've purchased can be used all through 6th grade so you don’t have to purchase them again this year.